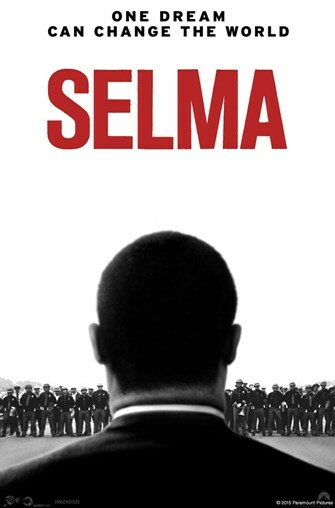 Selma, starring David Oyelowo and Carmen Ejogo. Rated PG-13, 2014. No registration required.